Elite athletes share a lot of common qualities. The best athletes in the world are obsessed with tuning their bodies, minds and emotions so they can perform in the arena when it matters most. They achieve greatness by prioritizing physical exertion, rest, good nutrition and sleep. We can learn from these great athletes. While you may never kick a winning goal in a big soccer match, you will have countless big moments in your career each week for which you need to be in your optimal performance state. The Masters, the first of the major golf tournaments started this week. Last year’s winner, Patrick Reed, talked about how important it was that he got a good night’s sleep before the final round. When is the last time you heard a friend or colleague attribute rest as her secret ingredient to success? You are more likely to hear how she is grinding, exhausted and can’t find a moment to herself. We tend to wear busyness and fatigue as a badge honor. What if we learned from the performance science of elite athletes? What if you looked at yourself as an organizational athlete? If you approached your work like an athletic performance, what would you do different? Resiliency is one of the key factors that these former athletes demonstrate according the the research. What elite athletes know is that Stress + Rest = Success. I am not talking about destructive stress. To learn about the different stress types, and how to manage them, check out the video below. Productive stress is working just enough to push you past your comfort zone. By doing this you activate creativity, resiliency, and courage without getting overwhelmed. In work it means finding ways to balance heavy work and life demands without losing yourself. It means rejecting perpetual busyness. Elite athletes continuously make choices to optimize their mental, physical and emotional health. In fact, the research suggest that elite athletes are a touch selfish. In my eBook Navigating Through the Storm, I recommend over 45 different strategies to find that balance. I highly recommend checking out this free resource. What’s the bottom line? You can’t go back and become an athlete. You can learn and apply the lessons from playing sports. Athletes exert themselves fully for a period, then rest and recover and go back at it. This means finding ways to sprint, rest, recover and repeat. This is the way to stay out of stress and burnout and maximize career performance. I would love to hear your thoughts and what works for you. Get the FREE Career Navigator! 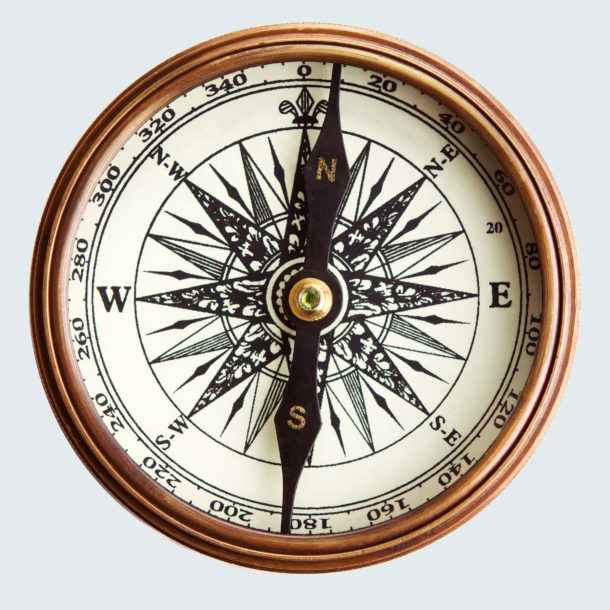 It's like a mini compass for your career. PLUS insights delivered straight to your inbox to help you ignite your career at any stage. I'm Interested in learning more about.. Your upcoming Career Mastermind Groups and Career Training Workshops.